100 years ago: Ignacio carpenters were busy “putting in the counters and shelves in the Aspaas Store building” with others working to finish the upstairs section. The estimated cost for the project was more than $12,000. 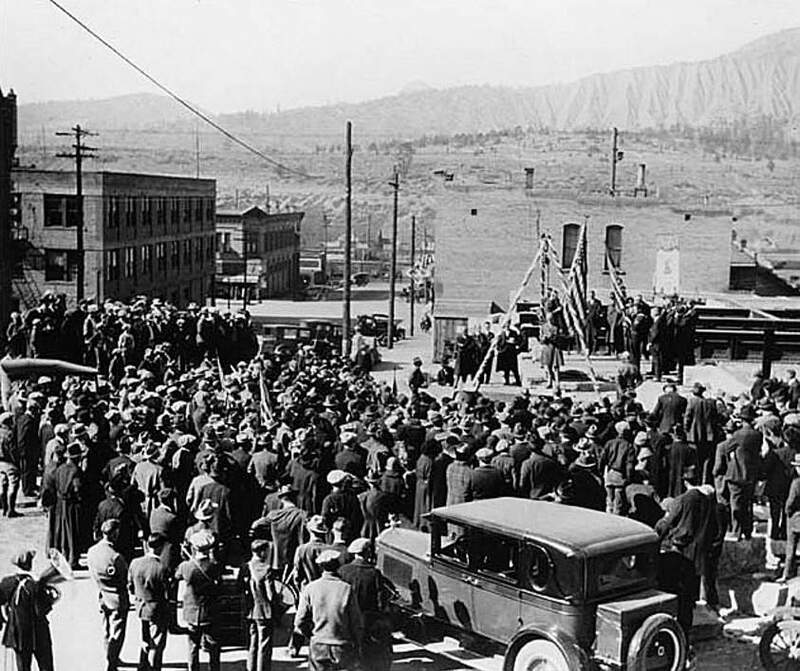 75 years ago: A “keystone in a building front” was removed and attracted dozens of onlookers in downtown Durango. 50 years ago: An application was filed with the State Bank Commission for an Industrial Bank Charter in Silverton, reported Richard W. Turner, who would be a director and officer of the bank. 25 years ago: About 25 volunteers responded to a structure fire at “363 U.S. Highway 160-B.” The blaze started from an electrical problem in the building’s attic, and volunteers were able to extinguish the fire before it spread to other parts of the structure.